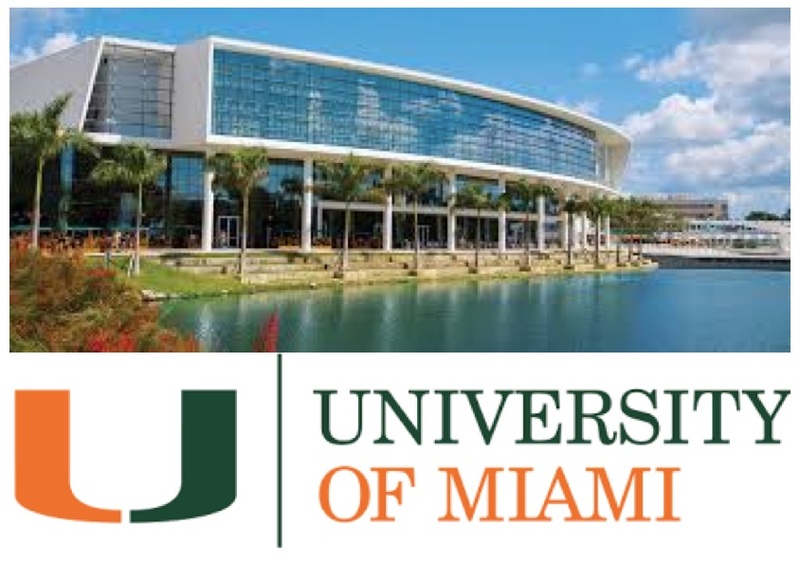 In August 2018 I joined the University of Miami as a Knight Chair and Associate Professor in the School of Communication The University of Miami is a A private research university with more than 17,000 students from around the world, the University of Miami is a vibrant and diverse academic community focused on teaching and learning, the discovery of new knowledge, and service to the South Florida region and beyond. The University comprises 11 schools and colleges serving undergraduate and graduate students in more than 180 majors and programs. UM ranks No. 46 on U.S. News & World Report’s 2018 Best Colleges list and ranked No. 44 in the 2018 Wall Street Journal/Times Higher Education College Rankings. In August 2013 I joined American University as Associate Professor in Film and Media Arts, to create the American University Game Lab. 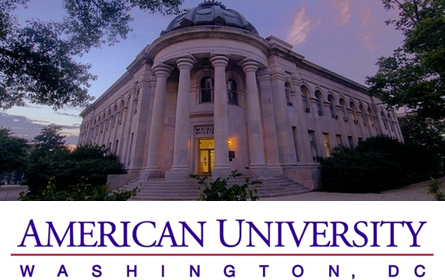 American University is a private doctoral institution in Washington, D.C. American has 6,776 undergraduates, 3,464 graduate students, 1,766 law students. The student body is cosmopolitan and globally diverse, with all 50 states, the District of Columbia, and 130 countries represented. American University Game Lab was founded in 2013 as an initiative to teach, study and develop games with purpose. 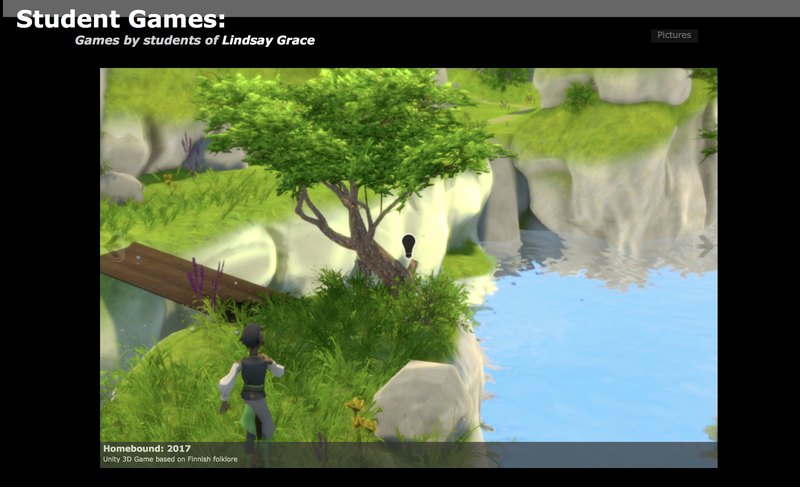 The initiative offers graduate and undergraduate instruction in game design, development and management. It also includes a game production studio to foster the production and assessment of games designed to change people's interests, activities and opinions. The AU Game Lab was ranked #16, #22, and #21 Graduate Game Design degree by Princeton Review in 2017, 2016, and 2015 respectively. GDC 2015: Narrative Summit Gold Winner: Kimberly H.
GDC 2015: Narrative Summit Gold Winner: Cole W.
JoLT is a collaboration between American University’s GameLab and School of Communication tasked with exploring the intersection of journalism and game design. 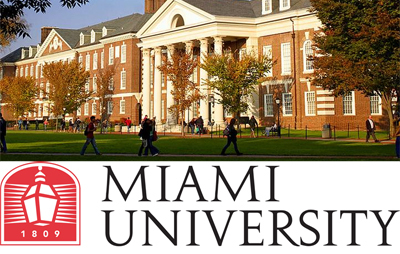 Located in Oxford, Ohio, Miami University is a public university of 16,000 students offering strong academics, a vibrant residence life program, and faculty who love to teach and mentor students. For the past few years, Miami has been recognized as a top 3 undergraduate teaching institution by US News and World Report (2011, 2012), ranking among Dartmouth, Princeton and Yale for it's commitment to teaching. The Armstrong Institute for Interactive Media Studiesis an interdisciplinary program at Miami Universitythat examines how digital media is disrupting traditional disciplines. Through teaching, research, and experiential opportunities, AIMS is an example of liberal education in a 21st century world. Here are a few highlights of work created by my students (iOS and Android, 2012-2013). Grace, L. Quinter, J, McCain, K, Kitchen, D, 2012. Swivelpad: an Active Body Controller. In Proceedings of the 17th international conference of the Computer Games (Accepted presentation) (Louisville, KY: July 27-30, 2012). IEEE Computer Society, Washington, DC, 125-129. Johnson, L. Game Controllers: A Critical Discussion of Input Devices in Game Design. 2010. 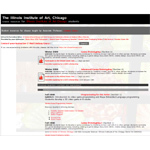 The Illinois Institute of Art, Chicago is a fully accreditied commercial art school offering one of the oldest Game Art and Design degree programs in the Midwest, United States. The school is comprised of nearly 3000 students and 250 faculty. Full time instructors teach 14 courses a year, for an average 20 hours per week.